What would be the wireless technology powering our future devices? Wireless technologies are evolving much faster than ever predicted. In order to achieve enhanced broadband and better user experience, our smart devices has to be upgraded with advanced wireless technologies. Here are the top wireless technologies that will power our future smart devices and gadgets. Wi-Fi technology will remain as one of the primary source of data communication for enhanced mobile broadband and network offloading for future 5G networks. However, providing better end user experience at busy spots like airports and stadiums are still a difficult task. In June 2017, a new standard IEEE 802.11ai has finalized to provide improved data experience at crowded places. New multiplexing and modulation techniques will improve the future Wi-Fi networks in the existing bands (2.4 GHz and 5 GHz). 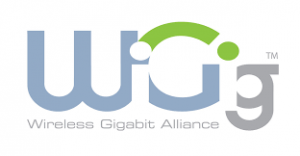 WiGig is an advanced version of Wi-Fi with enhanced broadband capabilities and low latency services. It operates at 60 GHz frequency range which has a much broader bandwidth for applications like virtual reality (VR), augmented reality (AR), HD gaming and HD multimedia streaming. Since WiGig uses higher frequency spectrum, interference from low frequency sources can be avoided and it is suitable for any application requires ultra fast network. Bluetooth is another low power wireless technology for multimedia applications and connectivity with other smart devices like wearables. Latest version of Bluetooth 5.0 is a very efficient wireless communication technology for mobile devices and gadgets. Future versions of Bluetooth will offer much better data transfer and user experience. 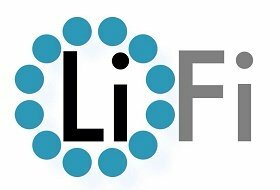 Li-Fi (Light Fidility) is an efficient wireless data communication technology using visible light as transmission medium instead of radio waves. In terms of bandwidth, it has huge spectrum to use and it has advantage of security since light can’t penetrate walls and hard objects. Modified household lights can be used as a medium for wireless transmission with higher bandwidth. On and off states of light at very high speed can’t be detected by human eyes, specific light sensors can detect these signals and processed as binary data for communication. Li-Fi technology can be integrated to future smart devices for home and enterprise usage. Near field communication technology is one of the most cost effective and convenient form of wireless data transfer primarily for identification purpose. 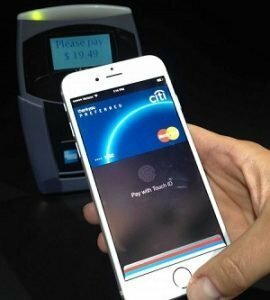 Payment using mobile devices integrated with NFC tags becomes very common nowadays and the trend is growing due to its greater convenience. Built-in NFC tags can be configured for multiple purposes like keyless access, activating other devices and smart home applications. 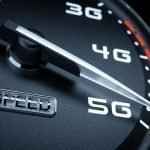 Future mobile devices will be integrated with millimeter wave modems to support 5G network and applications. Millimeter waves are one of the major technology designed for small cell application for LTE advanced and 5G technologies. Due to higher bandwidth, millimeter waves are perfect solution for enhanced mobile broadband and low latency services. 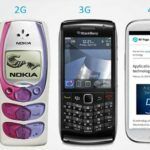 Next generation of mobile devices will be equipped with multi-band modems to work with wide range of frequency bands (LTE advanced and 5G networks) across different courtiers and regions. 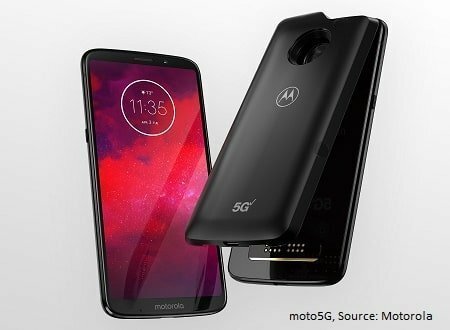 Motorola has recently announced their latest 5G upgradable smartphone moto5G with better specification than any other mobile devices available today. In the era of 5G, HD gaming, virtual reality (VR) and augmented reality (AR), advanced wireless technologies are inevitable to provide faster, reliable and secure data connectivity. Another driving force for wireless technology advancement is Internet of Things which will connect billions of smart devices and sensors to the network. The evolution of wireless technologies are continuous process and new techniques are emerging to provide efficient services to end users.